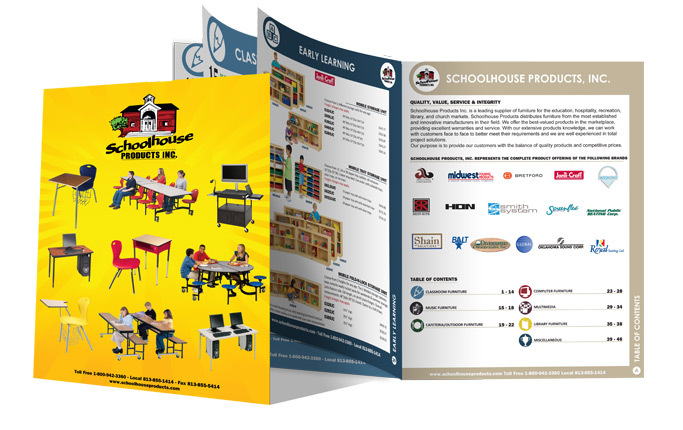 To learn more about printing, contact us today! Perfect bound binding is a method where a flexible adhesive attaches a paper cover to the spine of the assembled signatures. Paperback books, catalogs and brochures are often bound using the perfect bound binding method because of its versatile, printable spine, longevity, and overall look. Saddle stitch binding is a method of securing loose printed pages with staples down the middle. 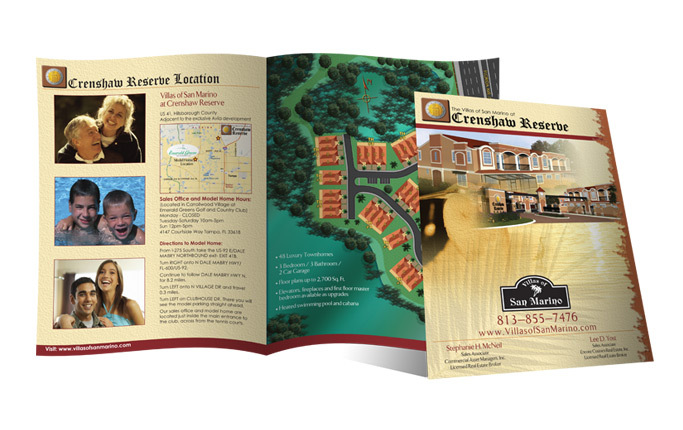 This method is generally uses for smaller booklets or brochures with few pages. 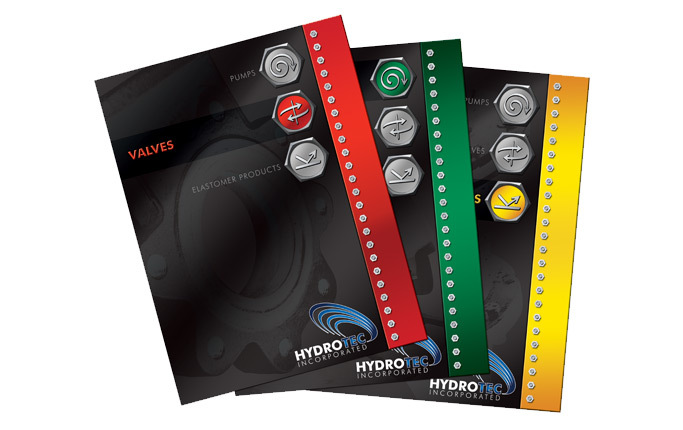 Saddle stitch binding has been used for years and is one of the more popular binding methods because it is effective and fairly inexpensive. 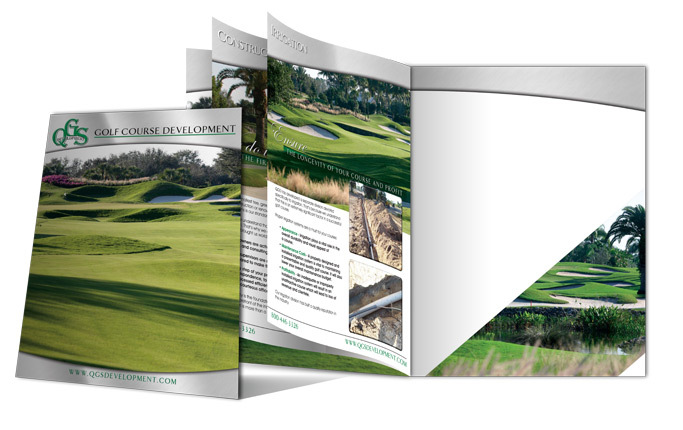 ACF Consulting is a leading design and print company in the Tampa Bay area, offering printing services for a wide variety of marketing materials. 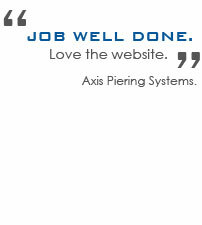 We take pride in our personal approach to business and our fantastic customer service. Not sure about paper types or whether or not you want saddle stitch binding or perfect bound binding? Let ACF guide you in the right direction! We have great relationships with several printing companies and know the right questions to ask to make sure you are getting exactly what you want every time. 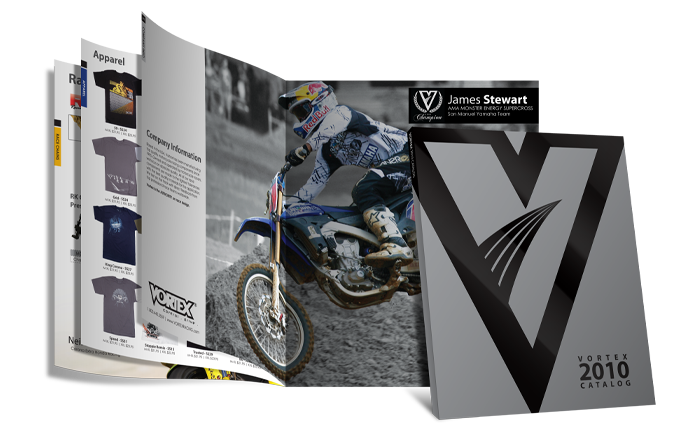 We offer a wide variety of paper types, cover stocks, and binding methods, giving you plenty of options to choose from. 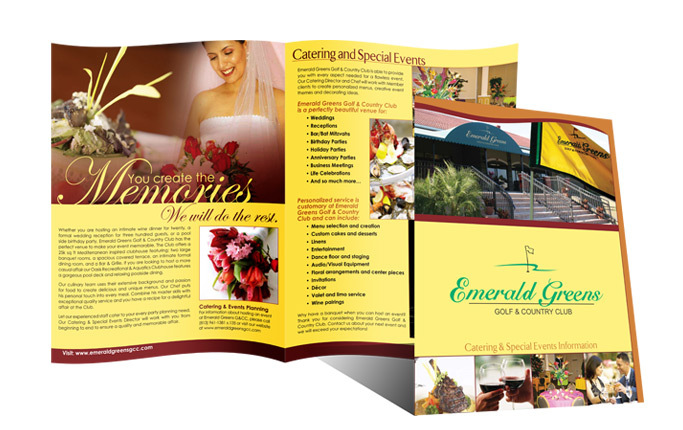 Let ACF Consulting help you with all your design and printing needs. Contact us today at 813.235.6357 and speak to an expert. We look forward to hearing from you!